Reggae singer/musician Jahdore is poised to relive and surpass the success he enjoyed a few years ago. The talented Spanish Town native who made a big splash on the local music scene in 2011 with the hit single titled Love Is Over, is back with a bang. His recently released single titled, Fake People, which was produced by JDMP Records on the IZIZ rhythm, is currently blowing up the local airwaves. “Fake People is getting a lot of support. I’m happy with the response it’s getting. I have to big up all the DJs and selectors who are playing it,” said Jahdore. Jahdore recently completed a video shoot for Fake People. The video was shot at various locations in Kingston and Spanish Town, under the direction of popular music video director Asha Mchail. One of the main highlights of the video is a scene with Jahdore reasoning with Dancehall icon Bounty Killer. “Bounty Killer loves the song so he was willing to participate in the video. He has been a big supporter of my career since I released Love is Over, he’s always encouraging me and giving me advice. I really appreciate his support a lot,” Jahdore stated. Now that the video is completed and ready for release Jahdore plans to use it to increase the promotion on Fake People. “I plan to use the video to push this song to the next level. I want to take this song all the way to the top of the charts. Everywhere I go people are telling me its hit bound,” said the artiste. Rootz Revealerz is currently riding high on the local music charts with their hit single called Rude Boy, which was done in tandem with Rastafarian chanter Ras Goudie. 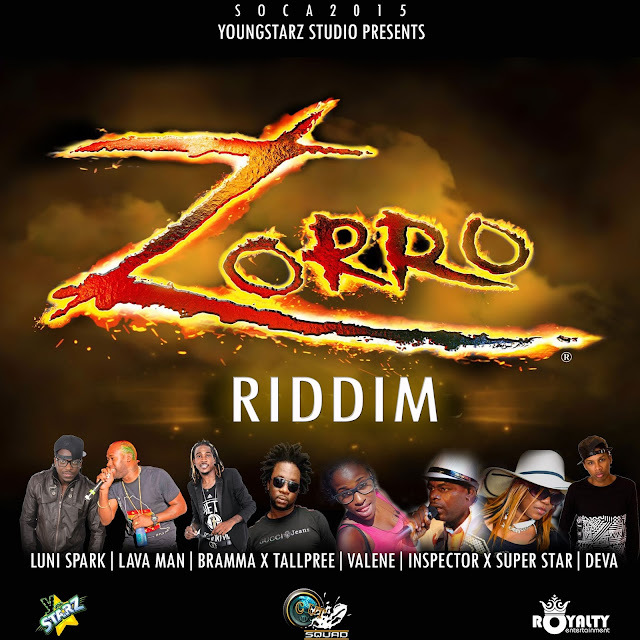 The single which was produced and released by the band on their, Rootz Revealerz imprint is currently holding down the number 13 spot on the Jamaica Music Countdown Top 25 Reggae Singles Chart. 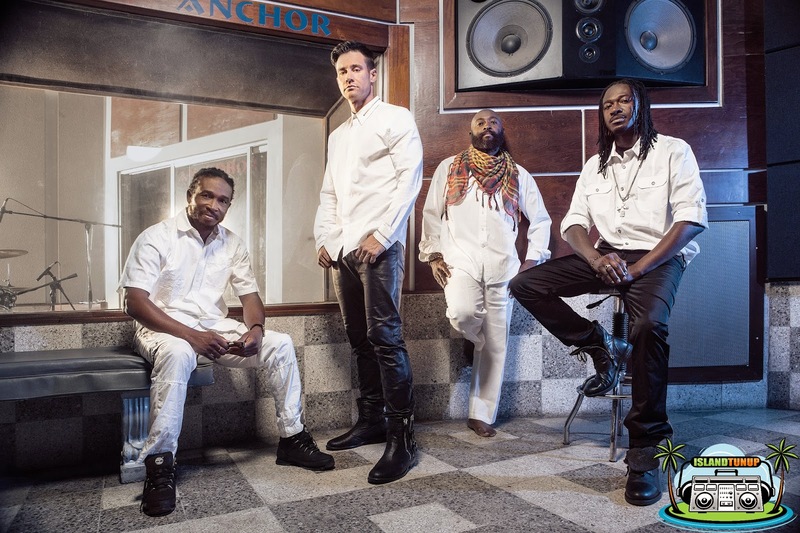 Rootz Revealerz is comprised of four main group members; Chris Mundahl, who is the lead singer of the band and the Manning brothers: Judia (Bass), Prince (Drums) and Andrew Manning (Keyboards) who are all sons of Donald Manning, of the pioneering Reggae group the Abyssinians. “Rootz Revealerz started out as a duo with Chris and his brother in 2005. Eventually it grew to become a full band, my brother Pele who is now deceased, played Keyboards for the group and he was the one who introduced my other brothers and me to the group,” said Judia. This is not Rootz Revealerz first hit on local soil as their remake of John Holt’s Sweetie Come Brush Me, which featured Chaka Demus topped the local charts in 2005. Rootz Revealerz scheduled to go to Europe in May for a month long tour of the continent. Check out the brand new video, "Heading To The Top" from K-Anthony featuring Wiya of Barbwiya Music. 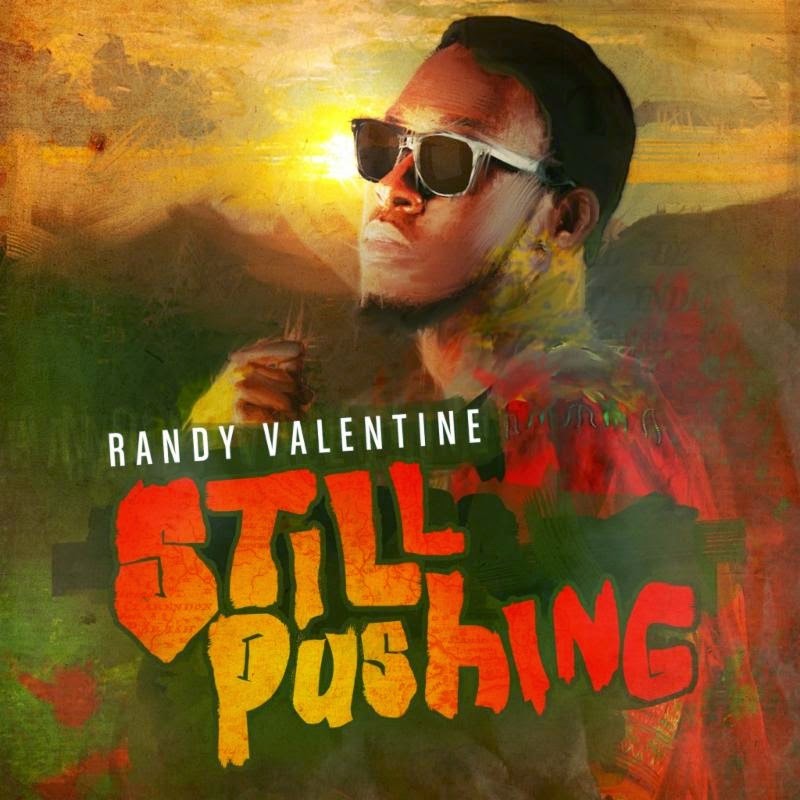 After touring non stop throughout the European club circuit since January 2015 and making his first trip to Australia, Randy Valentine and his team are set to release his 2nd EP "Still Pushing". Scheduled to release May 1st 2015, Randy Valentine reassures his fans that this EP will show his growth during his musical journey. The EP "Still Pushing" contains 8 songs produced by Joe Ariwa (son of Mad Professor) and will be available for pre-order April 3rd. The first single "Wake the Town" (instant gratification track) has fans anticipating the video, which will premiere on April 3. While on tour and putting the final touches on his upcoming EP, Randy Valentine has also secured a single on Major Lazer soon to be released album 'Peace is the Mission'. "Diplo and his team linked up with Randy Valentine and Taranchyla in order to create this epic single "Roll the Bass" says Riga Hemphigher Randy Valentine manager. "Roll the Bass" is a dancehall, soca, EDM influenced track, which is also an 'instant gratification' track on Major Lazer album for all fans who pre-order the album today. As Randy Valentine, continues to tour Europe he looks forward to performing in the United States and the Caribbean in the near future as he is receiving great feedback from radio disc jocs and his fans. Currently, promoting his current singles Randy Valentine is looking forward to a successful 2015. Fast rising Dancehall artiste Damion Livingston aka Ryzin recently shot the music video for his hot new track called Tek Mi Picture. The video was filmed in Boston, Massachusetts under the guidance of music video director Peter Clark. Ryzin said he is pleased with the way the video shoot was handled. The video is currently being edited and will be ready for release early next. “We are currently working on the final edit, so the video should be ready by next week. I want to put it out as soon as possible, I can’t wait to see how the public responds to it,” said the artiste. Ryzin also said he plans to use the video to increase the promotion of Tek Mi Picture both locally and internationally. Gaining recognition by his chart topping productions with such artists as Reggae star Chronixx and veteran reggae crooner Mr.Easy, Suffarah Entertainment producer ZJ Cutta has been hard at work on several projects such as "Undress" performed by recording artist Alandon. While rising talent and Waterhouse native Alandon admits that this song departs from his usual topics and style, he was eager for a chance at displaying his versatility and welcomed the chance to work with ZJ Cutta's vision for the song. Speaking on working with new talent, acclaimed producer ZJ Cutta reflected "Often as producers we find inspiration in new talent. Suffarah Entertainment is actually working on several projects with Alandon. We are actually working on a compilation album Alandon featuring Mr. Easy, i love the idea of a reggae veteran and rising star on a song, it makes sense. Alandon also has a track by himself on the same project. The album name is Medina Riddim it features various artists like Red Fox, Darrio, Munga, Jess Bless among others." AlanDon was born Alan Lynfatt in “Waterhouse” Kingston, Jamaica. His Dominant persona and charismatic attitude earned him the nickname AlanDon. As a youth everyone always referred to him as the “DON” (Nobility) thus his first name Alan was combined with Don to form his Monikeer “AlanDon”. AlanDon later emigrated to America and settled in Hartford, Connecticut. His entertainment career began as a dancer with Bill Blacks. However that was short lived and AlanDon decided that entertaining people as an artist was more suitable for him. He began traveling to the studio and shows with one of Connecticut’s most notable artists, Gucci Flava. When Gucci Flava relocated back to Jamaica this event had a profound affect on AlanDon because Gucci was like a brother. AlanDon was able to find inspiration in recording music. AlanDon has gained a lot of local support since being in the music business. He credits Earth Ruler Music Lab, Creepa Productions, RisingStarsTV.Net, local sound systems (Supa Hype), local radio stations (Busy Radio & Energy Radio), The Krime Scene Family and whole Hartford Community for supporting him. Since being in the business he has performed on the same stage with the likes of Beenieman, Bounty Killer, Jah Vinci, Mavado, Tarrus Riley & King Yellowman. 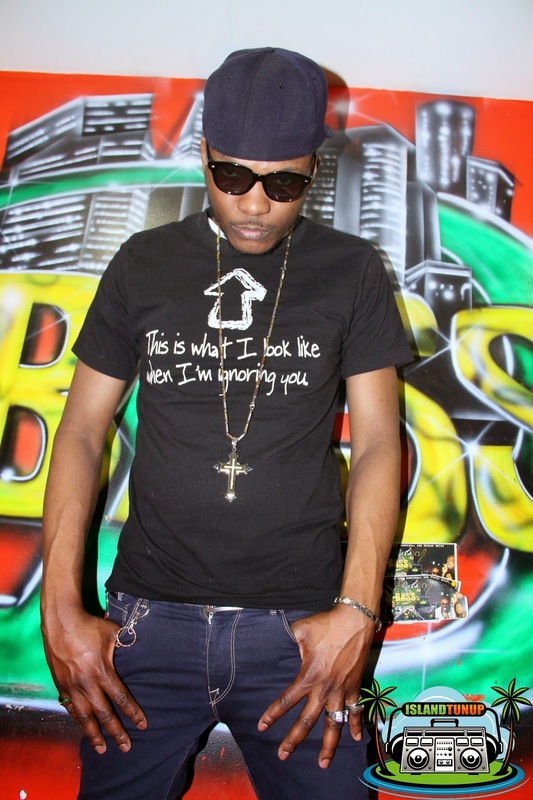 AlanDon sites his musical influences as Vybz Kartel & The Empire, Gucci Flava & his Krime Scene Family. 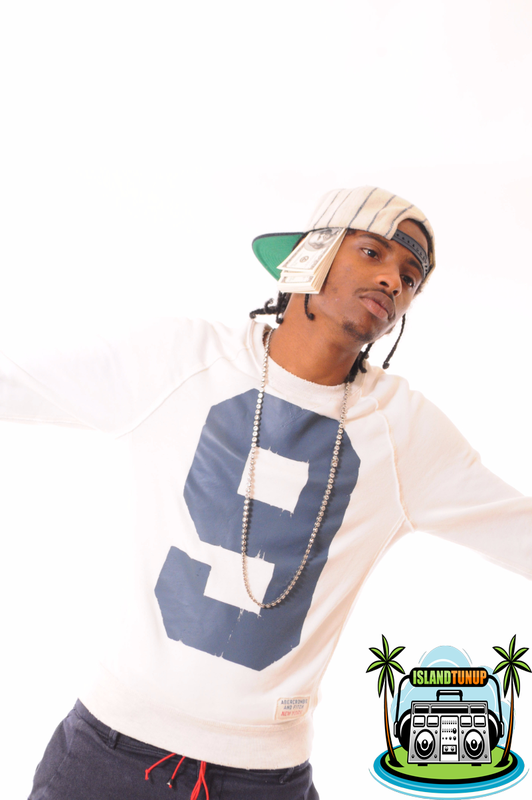 AlanDon has recorded for major dancehall label/producers CashFlow Records (Glory Riddim & employer Riddim) and a variety of songs with several local producers like; Creepa Productions, Dirty Joker & Mario Wallace tunes like “Hurt Her”, “Mama”, “ More Money”, “Cold Like Ice” and “Get a Hype”. Mikey Dangerous Entertains His Audiences With His Versatile And Enchanting Voice. His Energetic And Passionate Performance Leaves A Lasting Impression. Be Sure To Catch Him Live! Gauranteed To Leave You Wanting More. Coming Soon To A Venue Near You!!!!!!! Born and raised in Kingston Jamaica, Canadian Reggae artist Mikey Dangerous has been infusing the musical landscape with quality Reggae for over a decade earning him recognition as a solid, talented, multifaceted performing and recording artist. His compositions tastefully blend traditional vibes with a fresh feel, upbeat rhythms and rich melodies that resonate. Combining energetic performances with a smooth and powerful vocal flow, his unique style has crossover appeal that continues to captivate a growing and diverse fan base making him a musical force to be reckoned with. This year (2015) started with a bang for Mikey Dangerous as he was nominated for a 2nd Juno award with his single entitled “Wake Up” produced by Scorpio B of Dub Avenue Record Label. 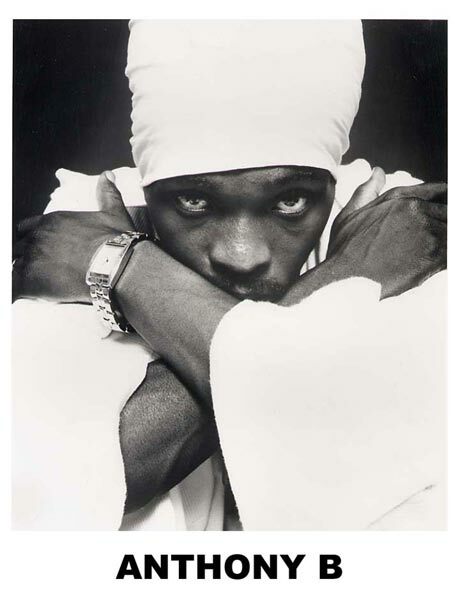 With one Juno Award already under his belt for the single “Don’t Go Pretending” (MBoss Records), and a catalogue of memorable tunes, Mikey Dangerous has made substantial musical contributions to Timeless Reggae Music all around the world!! Over the last year alone his music hit radio frequencies in more than seventy countries. Children's Book "Lizzy and the Magic Coat" Combines Entertaining Story with Important Lessons. Esteemed author Taliba Morgan, daughter of Jamaica’s legendary Reggae pioneer Denroy Morgan and sister to Morgan Heritage, world-renowned Reggae band has released the whimsical children's book "Lizzy and the Magic Coat: Sweet Sweet Dreams". The book series tells of the adventures of a curious young girl who is a wizard in training. While Lizzy dreams, she goes on magical journeys to far-away places where she encounters all kinds of delightful characters to convey important life's lessons. In this story "Sweet Sweet Dreams", Lizzy will learn her first life lesson that will change her perception on the importance of listening. I created this story sometime after my mother died. She died when i was 9 years old and she was gifted a fur coat for me and i hated to wear it...However when she died i would wish that the coat would take me to her. I never thought i would make it through without her. So when i was 13 i wrote my first short book "Me and my Fur Coat" and Now that i am a mom and have my own daughter and have experienced a mothers love, I have now evolved the title to "Lizzy and the Magic Coat". The character is named after my daughter Elizabeth." "Lizzy and the Magic Coat: Sweet Sweet Dreams" is available at Barnes and Nobles, Amazon and will be released on Kindle. Taliba Morgan is the daughter of Jamaica’s legendary Reggae pioneer Denroy Morgan and sister to Morgan Heritage, world-renowned Reggae band. The Morgan family migrated to the United States from Jamaica where their legacy remains deeply rooted. Taliba’s interest in entertainment and her natural talent was nurtured at a young age through extensive training in tap dance, ballet, and drama while acting in school plays. Her father believed in her talent and ability and enrolled her in the TADA Theater School in New York City where she excelled beyond expectation. Later, she enrolled in St. John’s University in New York and majored in Communications, Film and Television and is currently studying Dental Hygiene at New York University. 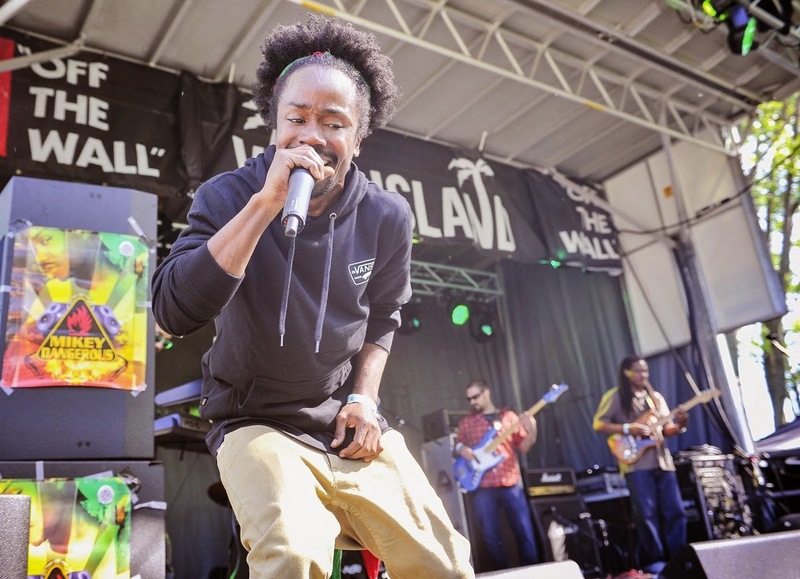 Taliba’s hands on experienced began while working as a Production Assistant with Director Jesse Smith on the set for Morgan Heritage and the Dark Side’s music videos. In addition, Taliba co-created and produced a reality television show pilot with Ron DeVoe of the world-renowned R&B group New Edition. Taliba Morgan continues to write captivating works that explore exciting new stories in classic genres. She’s already penned her first thriller, action packed suspense-fantasy films, and children’s book series that’s more than magical. The action-packed thriller titled Rock-A-Dundee Road is a seat-gripping thriller that follows four young people on an adventurous journey that goes terribly wrong. The suspense-fantasy film, Night Castle Kingdom, is a delightful film filled with mystery and magical journeys destined to fill the soul. 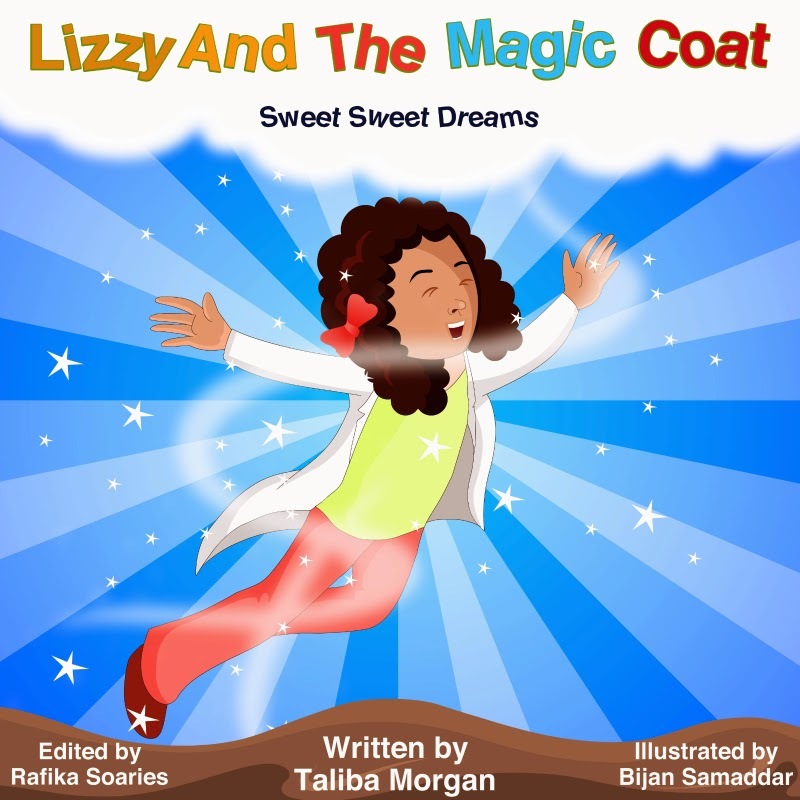 Taliba is very proud of her first children’s book series titled Lizzy and the Magic Coat. Lizzy and The Magic Coat is a charming story about a curious young girl who is a wizard in training. While Lizzy dreams she goes on magical journeys to far-away places where she encounters all kinds of enchanted encounters with delightful characters who help her learn important life lessons. Education and literacy is a major concern for Taliba as she recognizes that there is a gap in literacy awareness; especially within under-developed communities. To help increase literacy awareness she not only penned the fun filled stories of Lizzy and the Magic Coat, she plans to donate numerous copies of the book to organizations, charities, and schools. To help fund this donation effort Taliba has organized the Dream 1,000 Campaign. The Dream 1,000 campaign builds awareness in literacy through partnerships with education centered charities and schools in under-developed communities. The first endeavor is a donation of 1,000 copies of Lizzy and the Magic Coat to schools, community based organizations, and charities based in Taliba Morgan’s hometown of New York City. Taliba aims to enlist major corporations to raise funds to get children back packs with tools to be a success in school like pencils, pens, note books and scientific calculators. 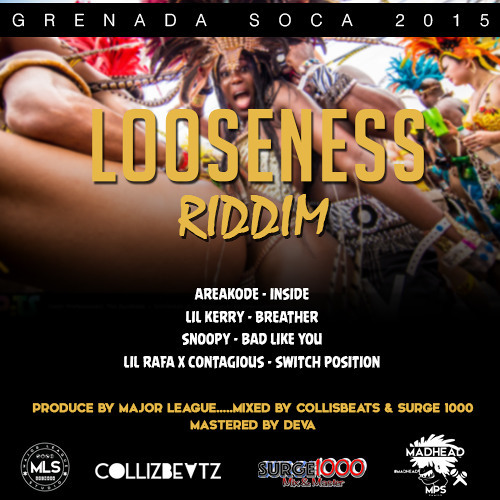 Millbeatz Entertainment's first reggae release for 2015 bleeds love unto the musical scene. 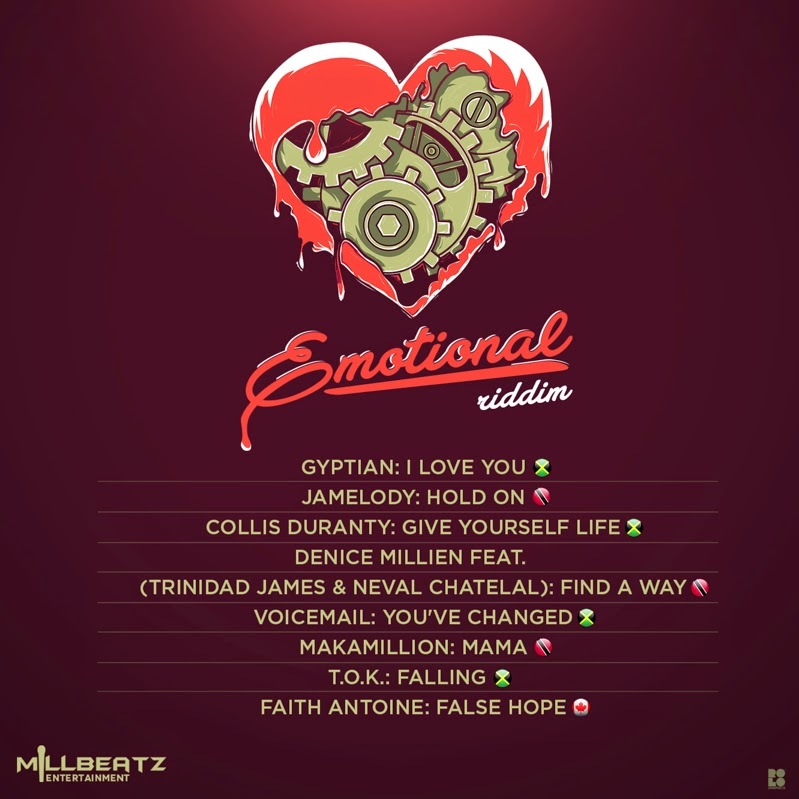 The Emotional Riddim is a sultry showcase of love. All that it involves, all that it means, all that it is. Love is eternal, love is limitless and Millbeatz Entertainment uses this Riddim as an opportunity to have love unify the region. Producer David Millien was the chemist and one of Jamaica's most prestigious studio, Grafton Studio was the lab, as some of Jamaica's biggest reggae superstars joined cultural forces with some of Trinidad and Tobago's most talented vocalists to result in an outpouring of emotion that tugs at the heartstrings of listeners everywhere. Written by Kevin A Blair, Jerome N Jackson. Although he now resides in Jamaica, Conscious reggae artist Natural Black has proudly represented his native country of Guyana on many musical platform, including that of reggae ambassador. Natural Black’s artistic flair and melodious style have garnered him a global fanbase and keep him very much in demand for shows, at home and internationally. The prolific artist known for his ability to capture the attention of a massive and diverse array of music lovers, worldwide will be proudly performing for the Guyana Association of Georgia, inc on Sunday, May 24th, 2015. The Family Fun Day will be taking place at the James. R.Hallford Stadium. Patrons will be treated to a live performance by the reggae star accompanied by his Chronic Band of such hits as "Wanna Tell You I Love You", "Never Hurt", "Life Be The Same", "No Prejudice", "Nine to Five", "Conquer Dem", "Can't Mix Intelligence", "Cry Cry Smile", "Nice it Nice", "Stubborn Woman", "Exalt His Name", "Just Like In The Movies", "Don't Play with My Heart" and his mega hit "Far From Reality". Recently, we have reported that there is a remix in the making between one time rivals Mavado & currently incarcerated Vybz Kartel. This was no rumor because the "I Aint Goin Back Broke"' star made numerous announcement that there will be a remix of "I Aint Goin Back Broke" and it will feature his one time rival, now friend, Vybz Kartel. On Thursday, Gully Gad gave us a preview of what will be the most highly anticipated remix and one of the most historic collaboration to be seen. Fans, including myself have been waiting on this forever! According to a source there is allegedly an ongoing feud between Lisa Hyper and Gaza Slim. The source recently disclosed that the two artists have been arguing over Vybz Kartel who is currently incarcerated. And from Lisa Hyper's Instagram and Twitter pages, there are tell tail signs that the rumors might be true or just one sided. Anthony B was held and released from a Georgia jail February 2nd, 2013, five days after he and nine members of his band and road crew were arrested in that state for ganja-related charges. Fast forward to 2015. The artist is now exonarated. Singjay Anthony B, whose real name is Keith Anthony Blair, has been exonerated on a 2013 possession of marijuana with intent to distribute charge in the United States. “I have always maintained my innocence, and I feel vindicated that the courts have seen it fit to discontinue this trumped up case against me. I was not guilty, I did not have any weed in my possession, and justice has been served,” Anthony B said. He was informed of the discontinuation by US authorities two weeks ago. In 2013, Anthony B spent five days in a Georgia jail after he and nine members of his band and road crew were arrested in that state for ganja-related charges. Ten persons were pulled over by state police on January 27 for a window tint violation along Interstate 75 in Houston County. Five ounces of ganja and US$7,900 were found in the vehicle. All were subsequently charged for possession of marijuana with intent to distribute the weed. Anthony B was released after posting bond of $1,000 for each charge. Nine others arrested and charged with similar offenses. 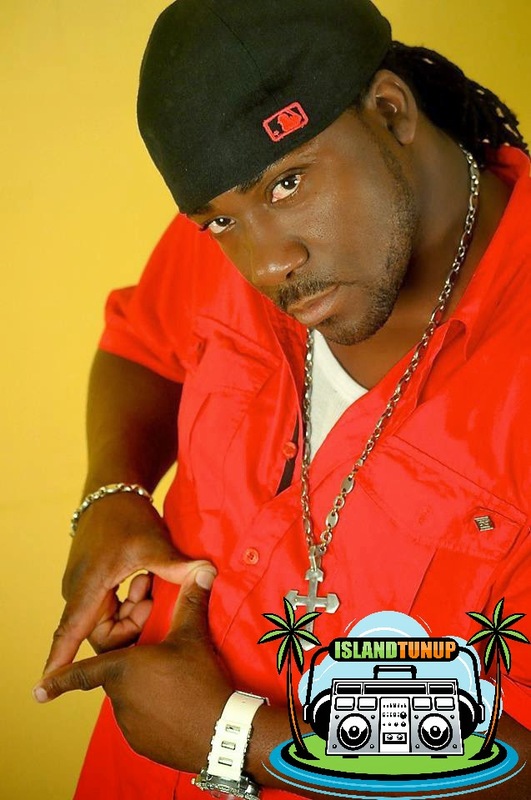 The singjay, who first made a name with fiery songs like Fire Pon Rome and Raid The Barn in the late 1990s, followed up with a high dancehall single, the chart-burning number one single, Tease Her, in the early 2000s. 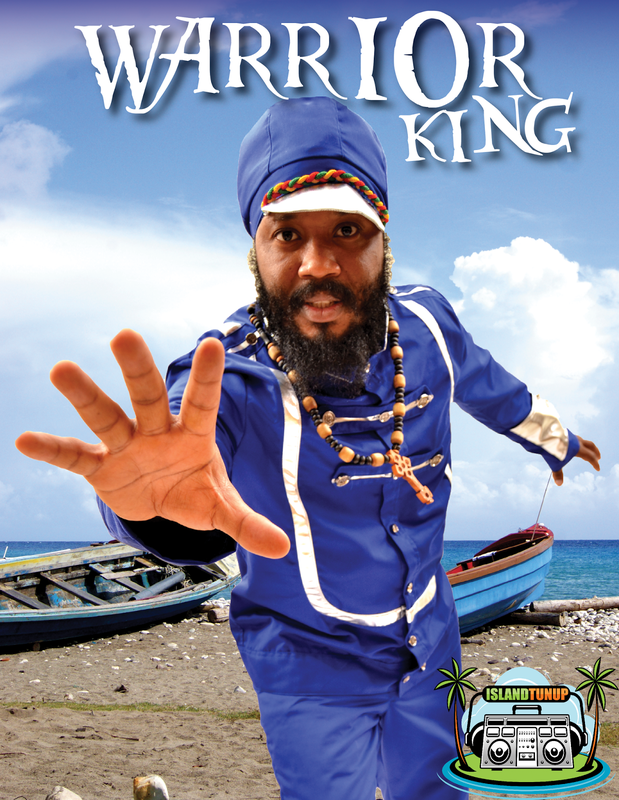 In July 2013, he released the critically acclaimed ‘Tribute to Legends’, an album of cover versions of songs by artists such as Bob Marley, The Maytals, John Lennon, Ray Charles, Elvis Presley, and Ini Kamoze. 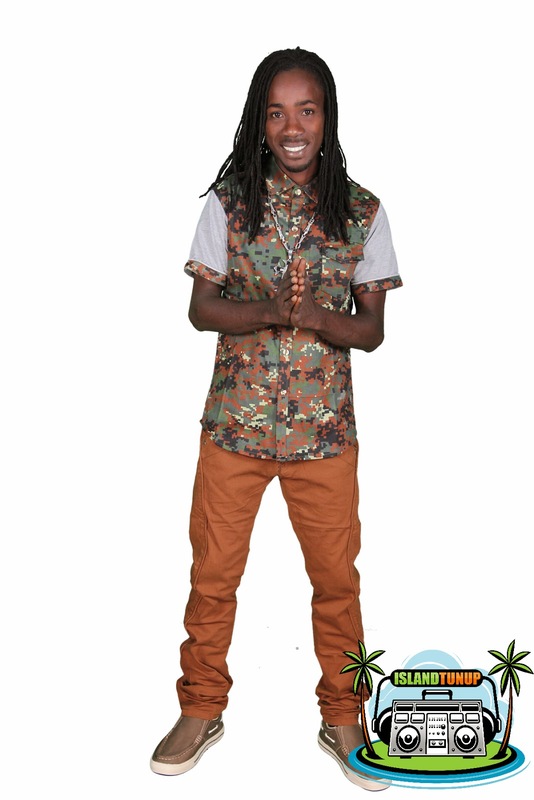 He is in the middle of a resurgence with his career with his latest single, How Do You Sleep?’, being a regular fixture in the top 10 of the FIWI Choice Top Ten charts, while a new single, ‘Low Mi Wid Mi Weed’ is getting favourable airplay on FM radio. He is now on a European tour. Just went to Philippe chow restaurant and this manager are who ever he wants to be been very disrespectful after I just spend a couple hundreds in side me my friend and family how could you have someone running a business and being prejudice and trying to tell customers not to come back just because he didn't know who I am but now he knows ahahahahahaha this world we live in today. The singer went on to state that "he was prohibited from using his phone in ANY manner." Mavado then accused the restaurant of treating him shabbily because he's black, and the manager allegedly slammed the bill on the table and told him never to come back. 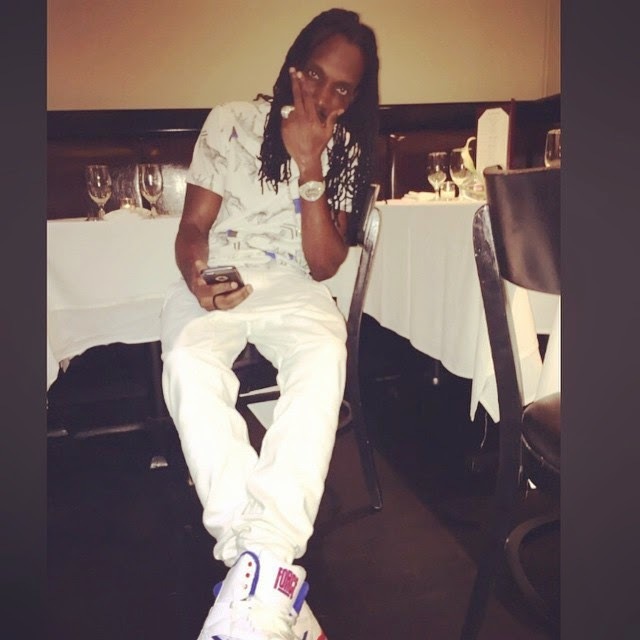 Mavado claims his manager was later contacted by the restaurant and they profusely apologized, saying they didn't know he was a famous person. 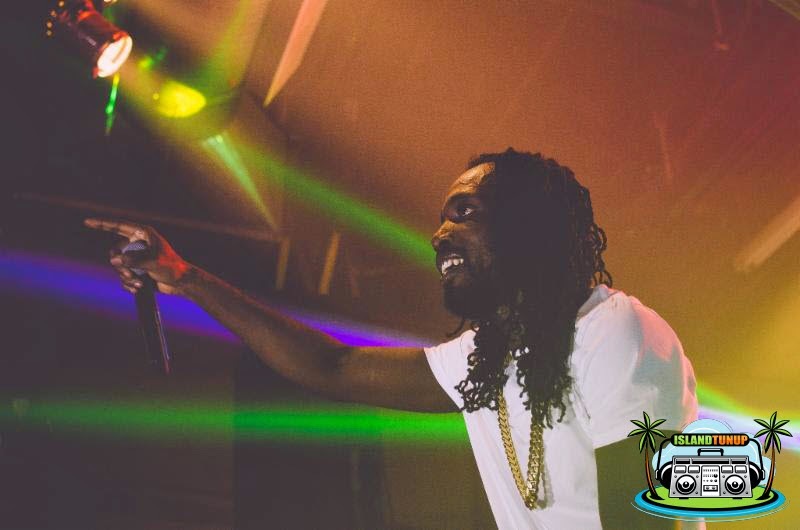 Mavado says he'll never go back. Following a series of major moves last year which saw him venturing into film making, events promotion and launching the now viral ‘Talk Yuh Mind’ reality series, international recording artiste Demarco is once again exercising his entrepreneurial muscle to expand the True Gift Entertainment (TGE) brand with the signing of fresh talent to the camp. A firm believer in the philosophy that a constant injection of new talent is necessary if we are to sustain the longevity of Reggae and Dancehall for future generations, the TGE head honcho recently signed Dancehall’s newest sensation Raytid to a management and recording deal. The deal sees Raytid being exclusively managed by the outfit but allowed creative freedom to maneuver. Since inking his new deal the burgeoning star has released his first single titled ‘Blah Daff’ to much fanfaronade especially from the female populous. On the subject of personal accomplishments, Demarco earlier this week achieved another career milestone following the announcement that his female dance anthem ‘Puppy Tail’ had surpassed the million mark on Youtube affiliate network VEVO bolstered by fresh reports of clinching the No.1 spot on Richie B’s Top 25 Dancehall Singles Chart (Jamaica) and SFDC Weekly Dancehall Chart (Africa, UK & Europe) based in Britain. 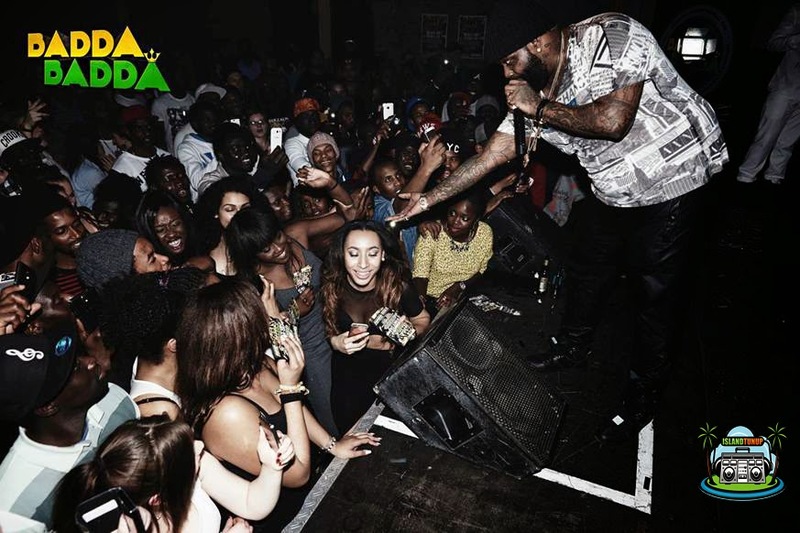 Meanwhile, as part of his ongoing campaign Demarco will be shooting a series of music videos in the weeks ahead amid promoting the singles ‘Levels To This’, ‘Celebrate My Life’, ‘Text Back’ and ‘Love & Happiness’ the latter featured on the ZJ Chrome produced Dancehall Sings compilation. Joey Bada$$ teams up with Reggae star Chronixx on track 'Belly of the Beast'. Scroll down to listen now. The song is featured on Bada$$'s debut studio album 'B4.Da.$$', which was released on January 20th via Cinematic Music Group/Pro Era. 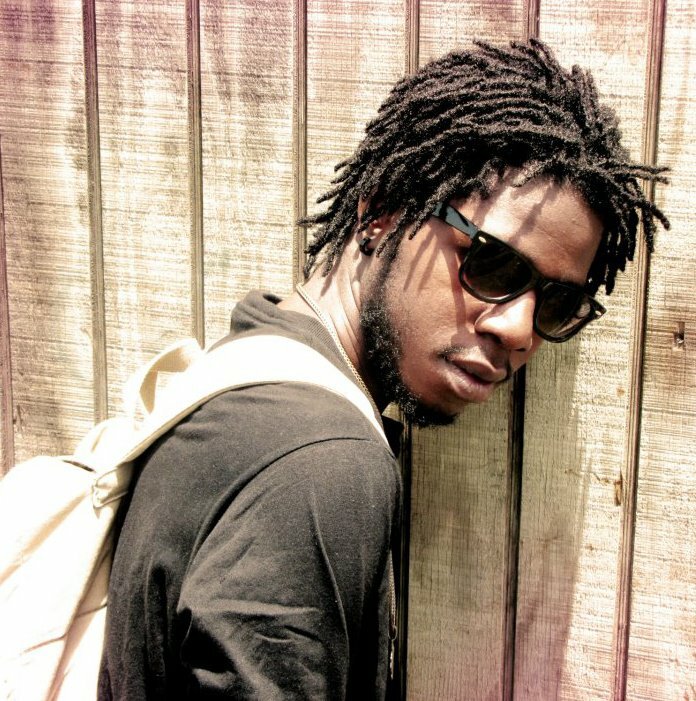 Among the long list of guests on the LP, the Jamaican fast-rising star Chronixx, proved his versatility on a Hip Hop riddim. According to the reggae artiste, "he has no issues collaborating with hip hop artistes, as long as their music is sending the right message". I have always had a deep appreciation for hip hop. When I was producing my first EP with Teflon, I was listening to two hip hop albums at the time. Me love hip hop because it is reggae's little son, because it came after dancehall. Reggae is still giving birth to new genres like EDM and dub step. All of those genres breed from King Tubbys, Lee Scratch Perry and King Jammys; all of those music is reggae. Chronixx's EP, Dread and Terrible, is currently spending its 42nd week in the reggae Billboard top ten. The Royal Family of Reggae, Morgan Heritage, have teamed up with Yahoo! 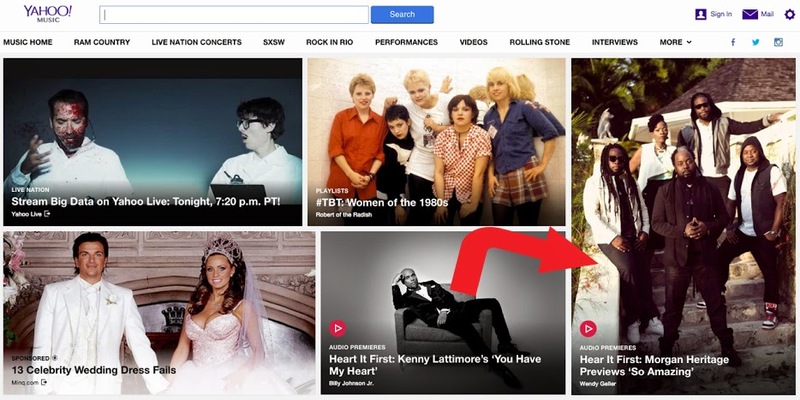 Music to exclusively premiere their second single, “So Amazing,” Hear It First HERE on Yahoo Music. “So Amazing" is the second single off Strictly Roots, the band’s 10th studio album. The band previously premiered the video for their first single, “Perform And Done,” with Billboard. The album will be released digitally on April 20th, 2015 and physically April 21st, 2015. For more information, please visit: www.MorganHeritageMusic.com. 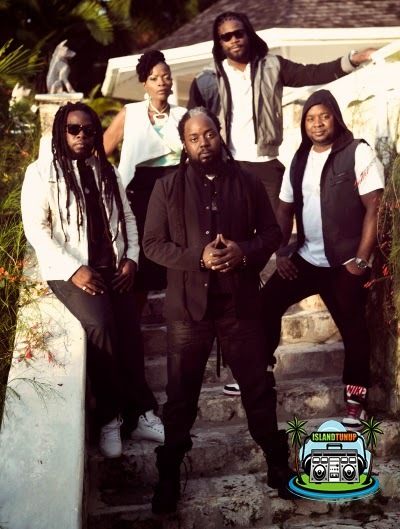 In addition to the Yahoo Music premiere of "So Amazing", Morgan Heritage recently lead single "Perform and Done" off the "Strictly Roots Album has been steadily climbing various worldwide charts and added on rotation on such radio stations as WQHT-New York, WEDR-Miami, WAMJ-Atlanta, WBTT- Ft.Myers, WJBT-Jacksonville, WJMN-Boston, Power 99-Philedelphia, WERQ-Baltimore. The reggae/dancehall infused "Perform and Done" video which debuted last week on billboard.com has been added on rotation to MTV Jams considered the ultimate source of music news, videos, culture, and the hottest artists, VH1 Soul which brings music lovers their favorite soul, neo-soul and R&B artists from the '90s, 00s and today, VH1 Island soul the show featuring music videos by dancehall and reggae artists and MTV Iggy that focuses on bringing cutting-edge global music and pop-culture to the U.S.
Morgan Heritage Strictly Roots, which will be released digitally on April 20th, 2015 and physically on April 21st, 2015. New York based publicist and music marketing extraordinaire J. Jewels has partnered up with Eat Breathe Sing Entertainment to promote 17 year old pop/R&B singer Lynda Rose. J. Jewels met the young singer approximately 5 years ago and knowing that she was really talented began asking her team for an opportunity to work with her. That opportunity was granted earlier this year and Jewels immediately went to work by launching a reality show series centered on her life. The first episode which was uploaded to YouTube on January 7th has already racked up well over 10,000 views. 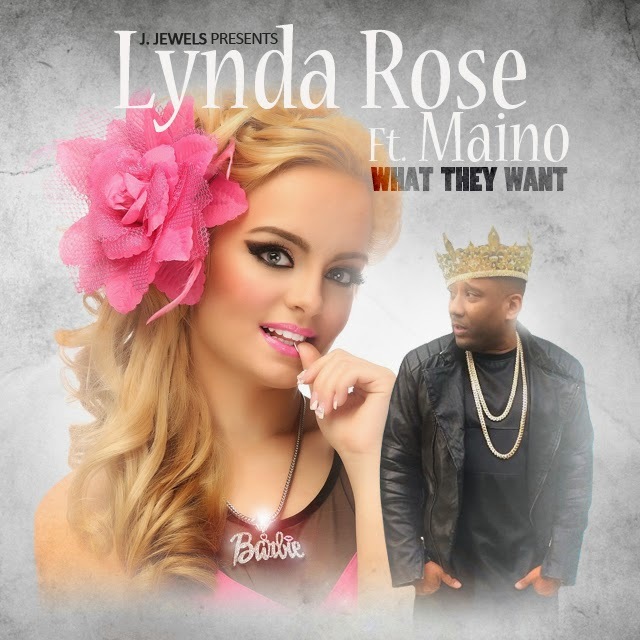 J. Jewels then followed up by recording Lynda’s first single which is entitled “what they want”. 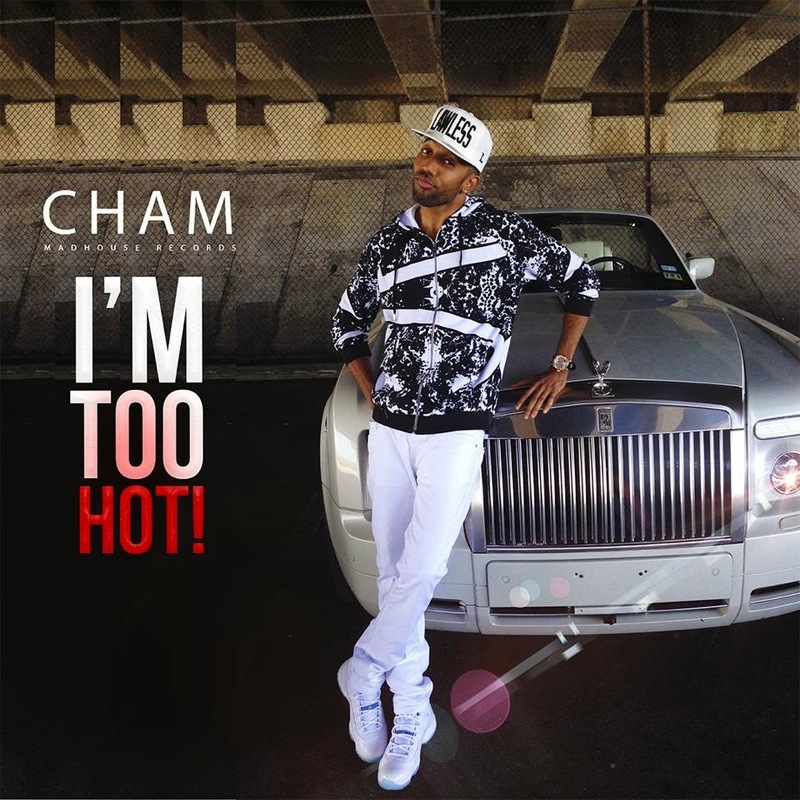 The record is an R&B track produced by Chance UNO and it features hip-hop artist Maino. Reggae singer Rennoy Bean aka Raydaar is all smiles as his single called Bad Mind continues to enjoy heavy rotation. The soft spoken singer who lives in Montego Bay says he is confident that the song which was released late last year will bring him the musical breakthrough he desires. “I’ve released a number of singles before this one, but this is by far the most successful recording I’ve done in my career. I believe that this the song that is going to give me a break in the music business,” said Ryadaar. The music video for Bad Mind is also doing well, it is currently enjoying strong rotation on a number of TV stations including HYPE TV, RETV and CVM Plus. Raydaar is currently busy in the studios working on a several new projects, chief among them is his debut EP which slated to be released later this year. The raider is also looking forward to perform at a number of upcoming events both locally and abroad. Kidamawi Entertainment recording artiste Ricky Flex is currently enjoying much attention with his hard hitting anti-carnal abuse song titled She’s Just 13. 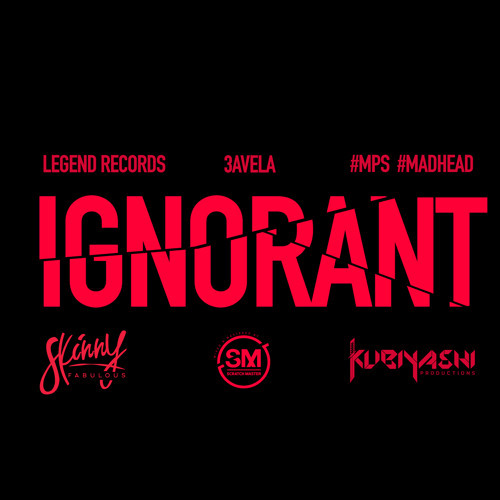 The single which was released last November is currently enjoying heavy rotation on a number of top local radio stations including IRIE FM & HITZ 92 FM. “The response to this tune has been very encouraging. Everywhere I go a lot of people tell me that they love work I’m doing and I must keep singing positive music,” said the artiste. The talented singjay who hails from the Two Miles area of Kingston said he was motivated to record the song after hearing numerous of reports about carnal abuse on the radio. Ricky Flex is getting ready to shoot a music video for She’s Just 13. “Right now my team and I are preparing to shoot the video for She’s Just 13. We have a good script and we have chosen all the locations for the video shoot already. We plan to have the video filmed and edited and ready for release by the middle of April,” said the artiste. Dancehall artiste Turbo Blacks aka Three Voice recently released a brand new track titled Mi Nuh Fraid a Gully Bop (Inna This). The single which was produced by Turbo Blacks and released on his R&G label is the follow up to his controversial single titled Gully Bop Attack which was released in January. According to Turbo Blacks he decided to record Mi Nuh Fraid a Gully Bop (Inna This) because a number of reliable sources have told him that Gully Bop plans to counteract Gully Bop Attack. “Several people in the business have told me that Gully Bop plans to record a counteraction to diss me because he doesn’t like the song I did called Gully Bop Attack and he’s upset, but I’m not afraid of Gully Bop or any other artiste. 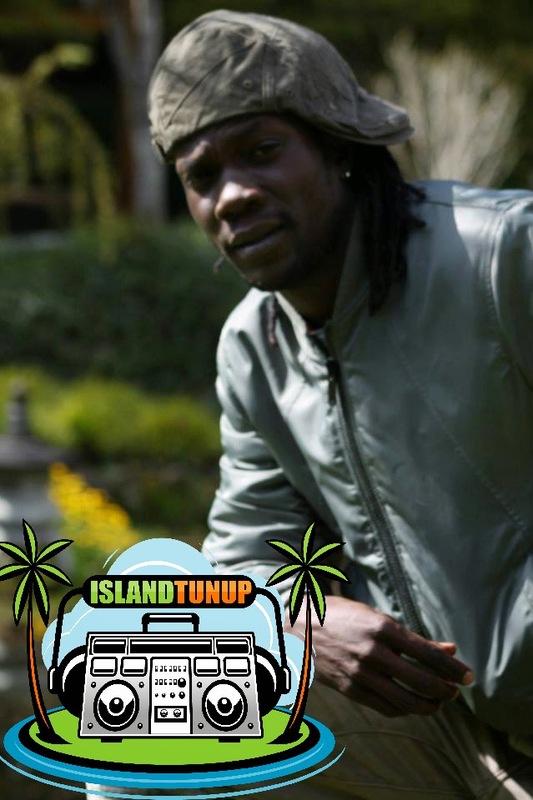 Gully Bop Attack is a fun, upbeat song, it’s all about humor and laughter. I did it to make people laugh, if you take a good look at the history of Dancehall music you will see that humor is a very big part of it,” said Turbo Blacks. The song which samples the rhythm of Pap San’s 1990s hit, Maddy Maddy Cry, was recorded last week and is already enjoying heavy rotation on a number of popular radio stations. Turbo Blacks also plans to shoot music videos for Gully Bop Attack & Mi Nuh Fraid a Gully Bop (Inna This). In a recent interview with the Jamaica Observer newspaper MBR Productions CEO, Cleon Jones spoke of the release of his "River Bed Riddim" production "We are focused on pushing the riddim to the highest level across the world." 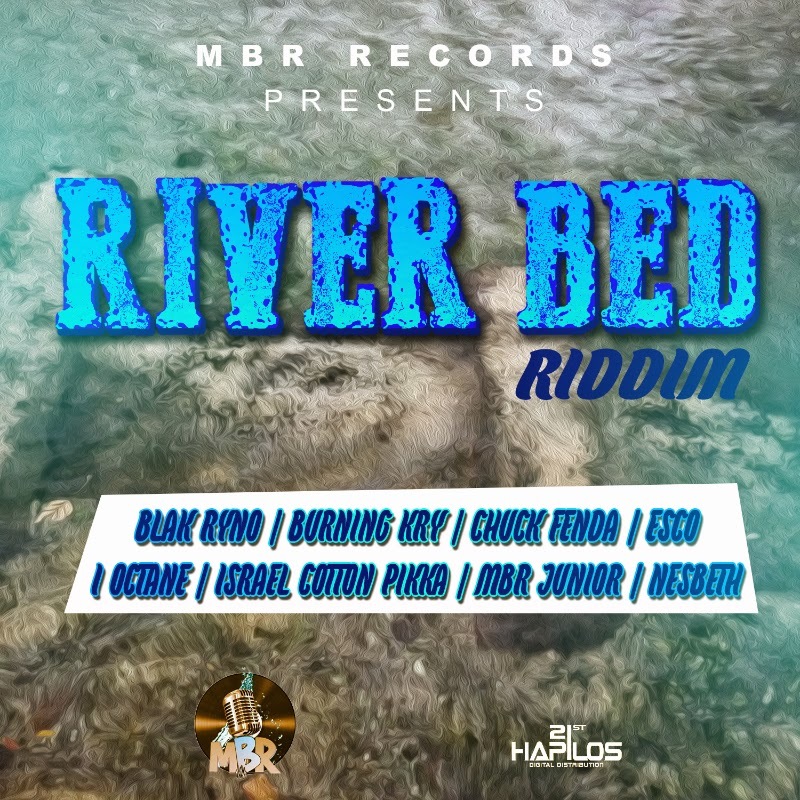 Distributed by 21st Hapilos Digital, "River Bed Riddim" features I Octane, Chuck Fenda, Nesbeth, Esco, Blak Ryno, Quick Cook, Israel Di Cotton Pikka, Burning Kry and Steam (also known as MBR Jr) and is out now on itunes. 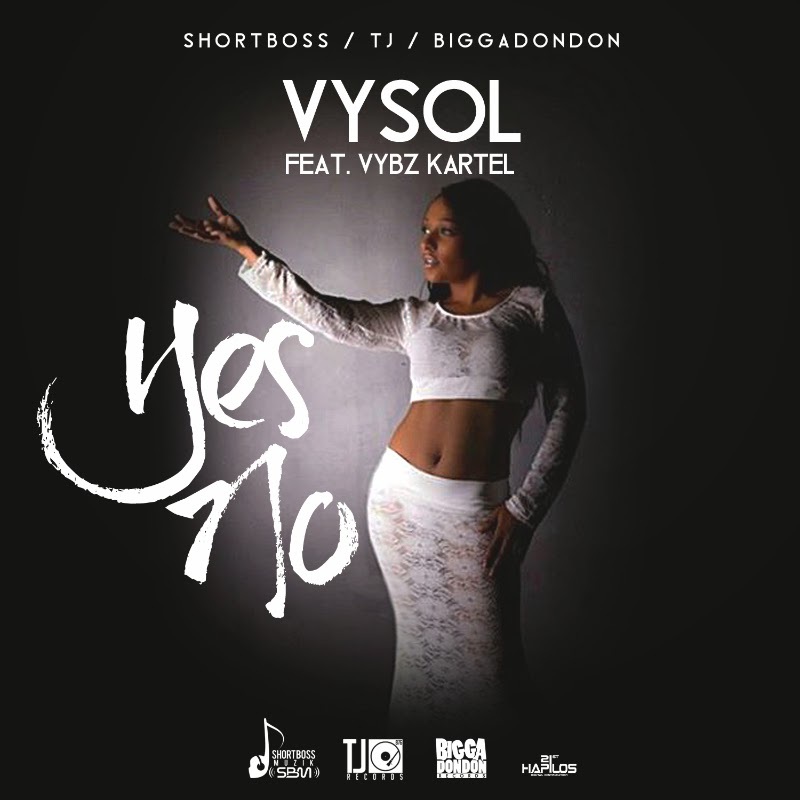 "Hold me, let me go Am so confuse One minute I hate you Next minute I just waan wine paw you, wine paw you" sings the soulful singer Vysol on "Yes No" produced by ShorBoss, TJ & BiggaDonDon. The hit bound single which features international dancehall star Vybz Kartel has already made it's mark on charts and garnered a video soon to be released. "Yes No" is now available on itunes distributed by 21st Hapilos Digital. Are You Konshens #WCW ? Are you Konshens #WCW ? Produced by the dancehall recording star's imprint label Subkonshus, the acronym #WCW made popular by social media refers to a person's Woman Crush Wednesday. The sizzling single distributed by 21st Hapilos Digital is now available on itunes. Producer Andre “DreZion” Bailey, who is most renowned for his work as musical director to leading reggae band Morgan’s Heritage and more recently as lead-producer for rising reggae songstress Abby Dallas, recently released the Construction Riddim, a collaboration with One Jam Music, on his Tenament Yard imprint. 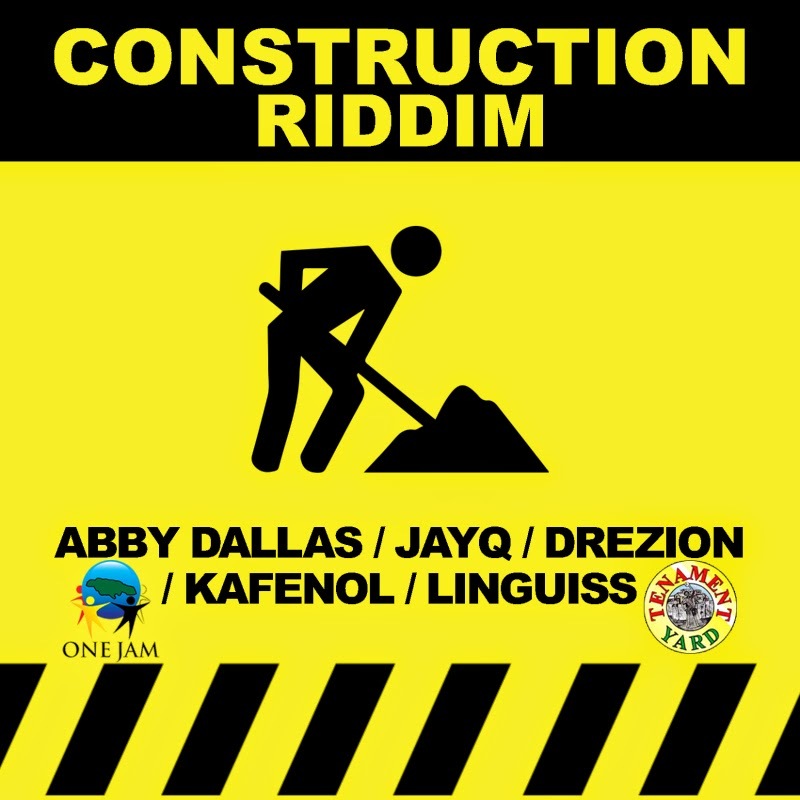 The Construction Riddim is an up-tempo beat that has elements of soca and traditional Jamaican folk music intertwined to create an infectious riddim. 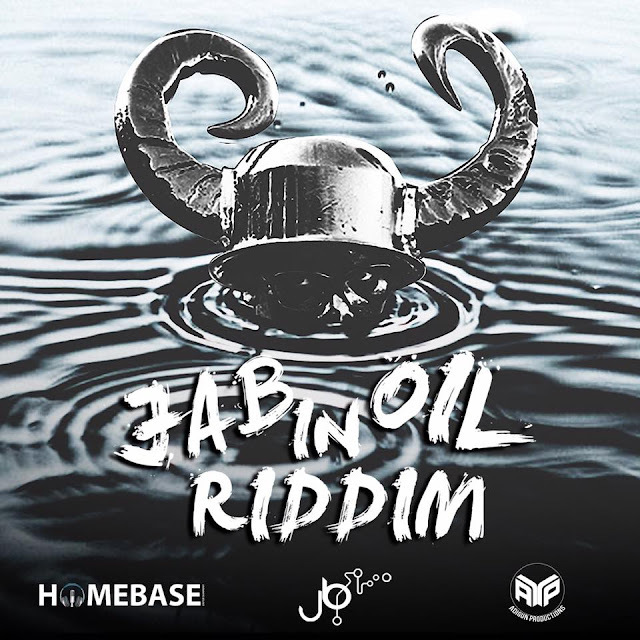 The riddim features tracks from Abby Dallas (Real or Fake), JayQ (Bend it But Don’t Break It), Linguiss (Wine Up), and veteran deejay Kafenol (Turn it Up). “Zion” also doubles as a vocalist on the riddim with the witty Dig Di Hole. The Construction Riddim is available on iTunes, Amazon, and other leading online retailers. 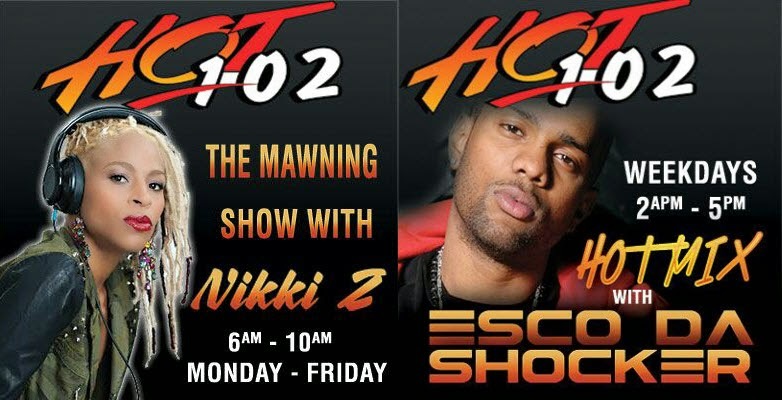 Radio will never be the same again, as popular disc jockey, Nikki Z and popular dancehall artiste Esco, make their way to Hot 102FM to host two of the stations most popular segments, starting March 30, 2015.Nikki Z will host the station’s 6 am to 10 am morning segment, while will host the 2 pm to 5 pm afternoon segment. Following her leave from Zip FM in 2009, the media maven blazed the trail in Connecticut as host of Reggae Ride to Work and Reggae Riddims on WZMX Hot 93.7FM. According to Nikki, she is very excited to be returning to her fans in Jamaica and to the Jamaican airwaves: “Jamaica made me, and it’s just a better place for me,” said the versatile disc jockey. “When I look at the bigger picture, this opportunity to return to the Jamaican airwaves is a great fit for me and my career. I missed my Jamaican fans and I’m looking forward to this new and exciting move to Hot 102 FM,”Nikki Z continues. Esco is popularly known from the duo, Leftside and Esco and is considered one of the top dancehall selector/DJs in the business. 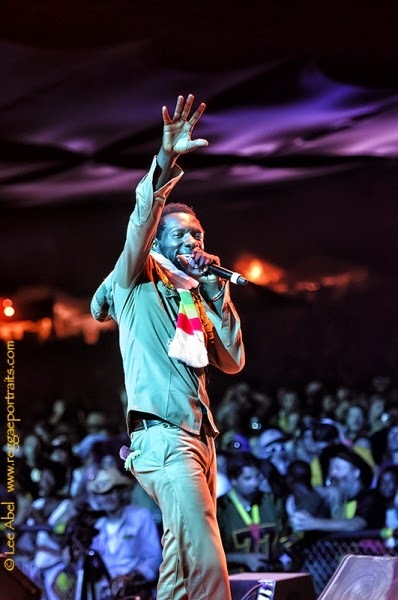 Since 1995, he has had patrons rocking at shows like Fully Loaded, R.A.S., Sting, Reggae Sumfest, ATI and Dream weekend, as well as Stone Love anniversary and Utopia. The first single from the highly anticipated new album "Lawless"
A breath of fresh air! That's the phrase that best describes Jeremy Whittaker's breakout film, Destiny. The film now holds the record of the “Longest running film at the Box Office in Jamaican history.” The film features a host of local talent, and boasts a captivating story line and a dynamic soundtrack. The film, chronicles the story of Lisa Pullen, played by lead actress Karian Sang, as she journeys to find herself following the death of her parents and a tumultuous break-up with her boyfriend. A trip to Jamaica to sell land acquired through inheritance leads to much more, as Lisa not only uncovers truths about her family's past, but also finds herself while falling in love. Destiny masterfully and artistically portrays Jamaican culture and music. 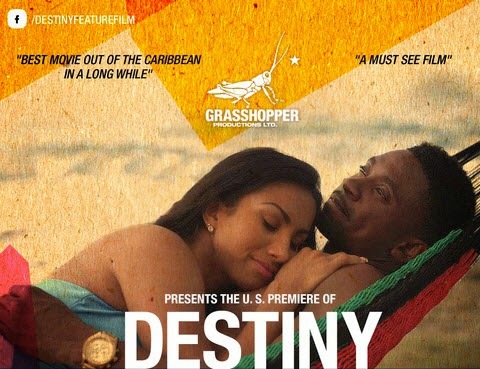 Destiny features Christopher Martin, comedian Ian 'Ity' Ellis and female entertainer Spice. Destiny is one of those must-see films. No violence, no bloodshed, just clean, fun, wholesome entertainment. Soca Music Group is pleased to announce the new release from the International Soca artist, Sasha Melody. The song "Bubblegum" will be available on iTunes and on http://www.julianspromos.com. This song features Sasha Melody's writing ability as she continues her successful musical journey into the exciting world of Soca music. Sasha began her music career at an early age winning three gold medals in the World Championships of Performing Arts. These achievements landed her a role lasting three years on the television show - Soul Train. Since then, Sasha Melody has appeared in numerous music videos from well-known recording artists and has recorded and worked with many major artists in the entertainment industry.. "Bubblegum" is her summer release into the 2015 carnival season and was produced by Fryktion, arranged by DJ Trixta and mixed and mastered in Ahtik studios by DJ Future.